Welcome to the ARM Assembly Programming From Ground Up™ course. 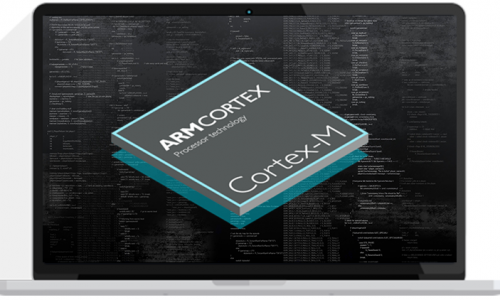 Covering ARM Systems Design, Architecture and Practical Assembly Programming, this is the most comprehensive ARM assembly course online. I’ll take you step-by-step through engaging and fun video tutorials and teach you everything you need to know to succeed as an ARM embedded developer. By the end of this course you will master the ARM Instruction Set, the Thumb Instruction Set and the Thumb-2 Instruction Set. You will be able to create data structures such as FIFOs and LIFOs in Assembly. You will also be able to create Finite State Machines such as the Moore Machine and Mealy Machine. Furthermore you will design complex algorithms for performing Binary Search in assembly , and solving advance mathematical problems like the Taylor Series and the Bisection Algorithm . Finally you will be able to create hardware drivers to configure peripherals such GPIOs, ADCs, UARTs, TIMERs and SSRs. By the end of this course you will master the ARM Instruction Set, the Thumb Instruction Set and the Thumb-2 Instruction Set. You will be able to Create, Assemble, Link and Debug Assembly programs in the Raspberry Pi terminal. You will be able to Create and Debug Assembly programs using Codeblocks on Raspberry Pi. You will be able to create data structures such as FIFOs and LIFOs in Assembly. Furthermore you will design complex algorithms for performing Binary Search in assembly , and solving advance mathematical problems like the Taylor Series and the Bisection Algorithm . 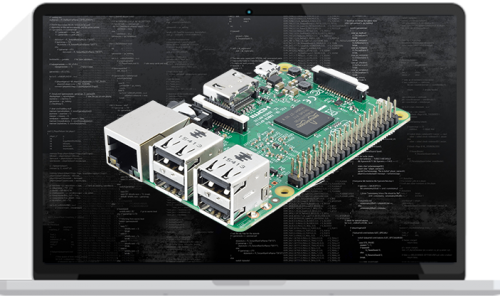 Finally you will be able to create hardware drivers to configure the Raspberry Pi peripherals in assembly.